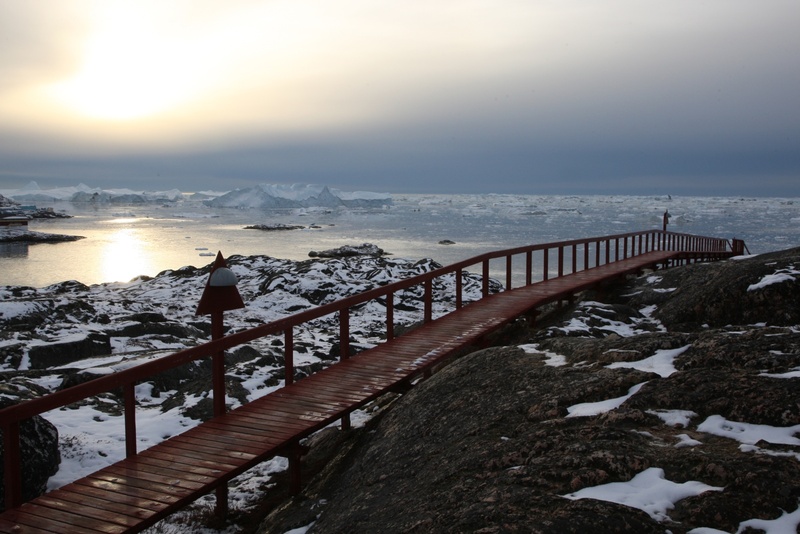 How far north can you go without staying a tent, getting lost and resorting to cannibalism? 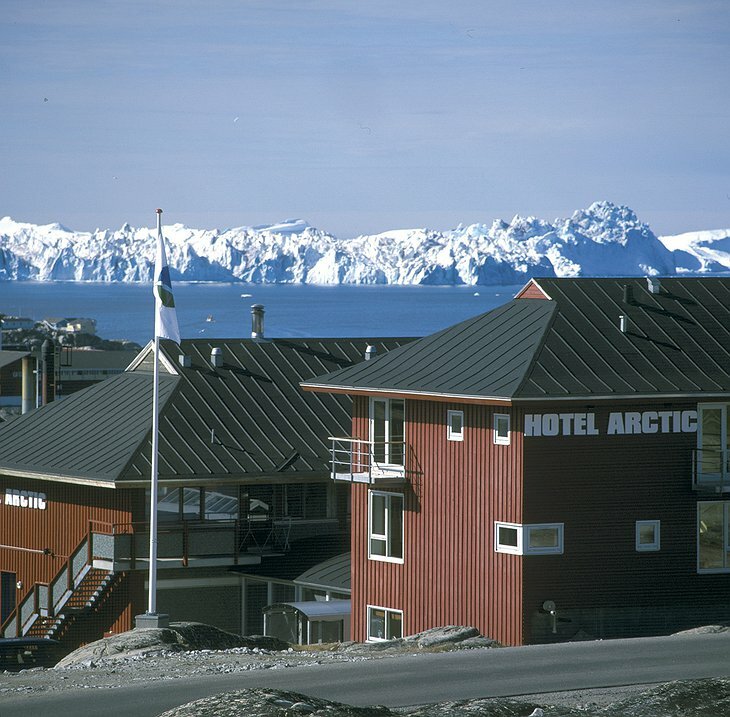 Well, try the Hotel Arctic. 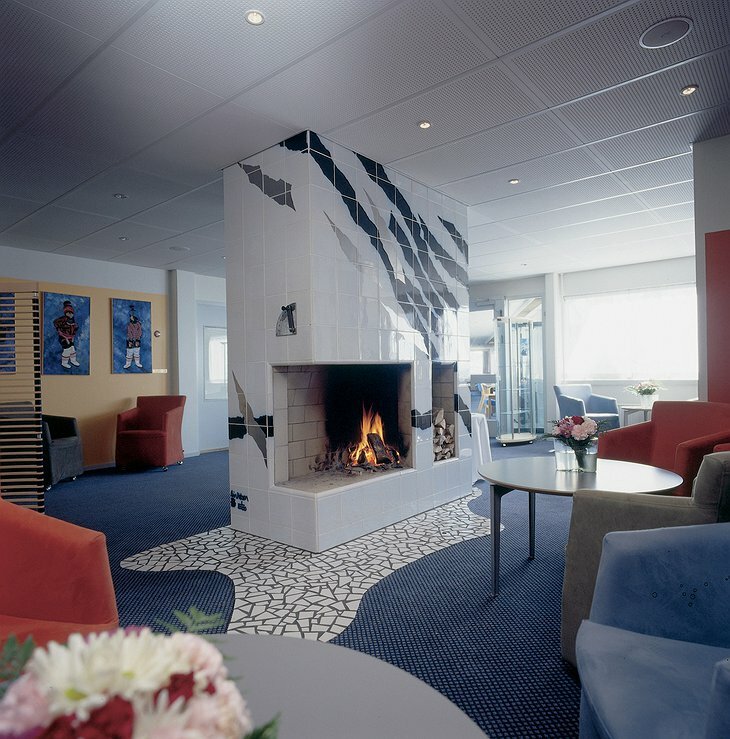 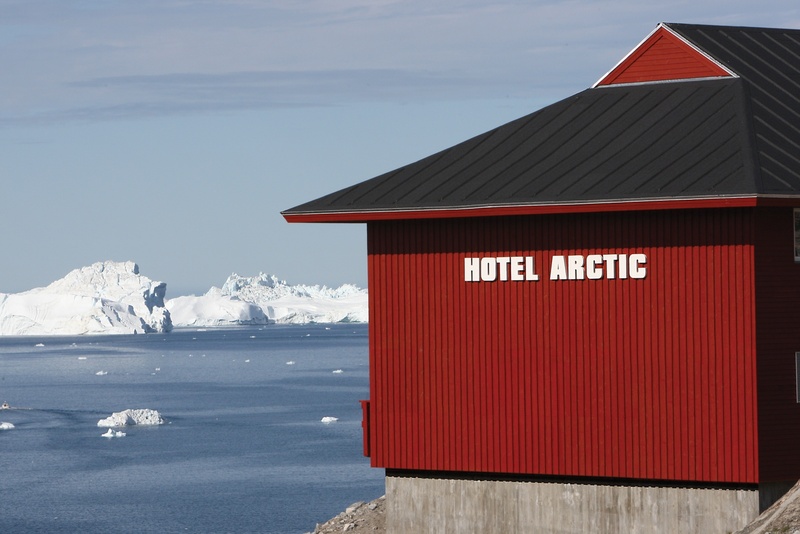 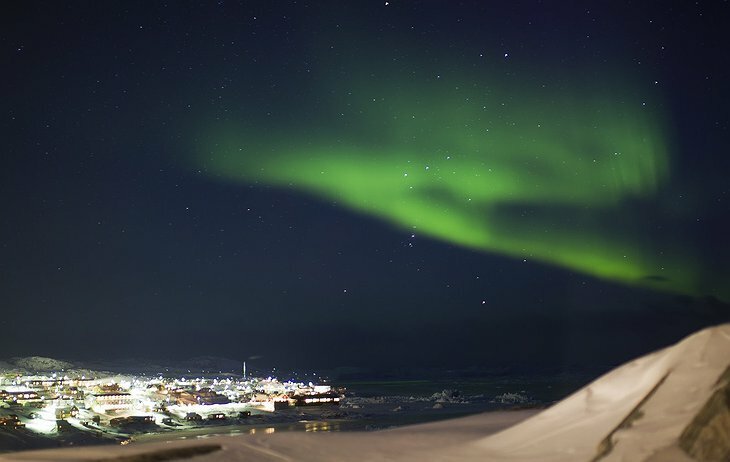 It is the world’s northernmost four-star hotel (which begs the question as to what a two-star Arctic Hotel would be like) and is popular among people who like their holidays destinations adventurous. 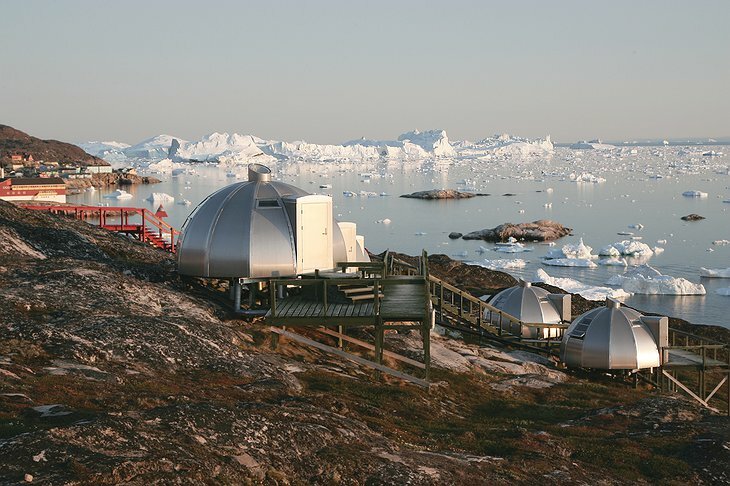 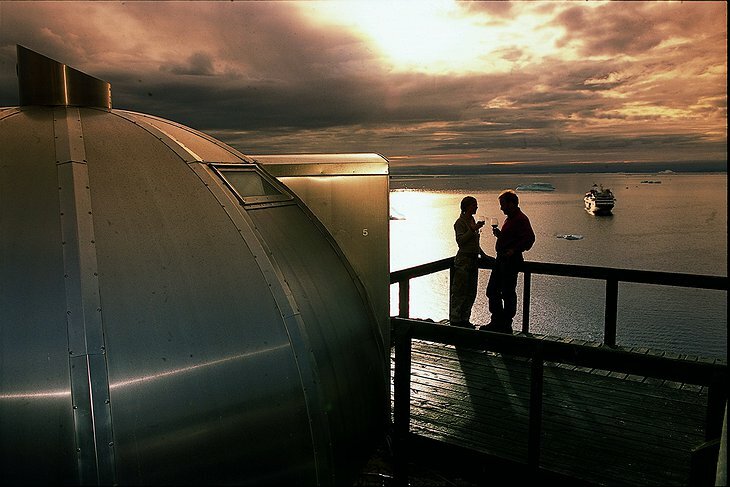 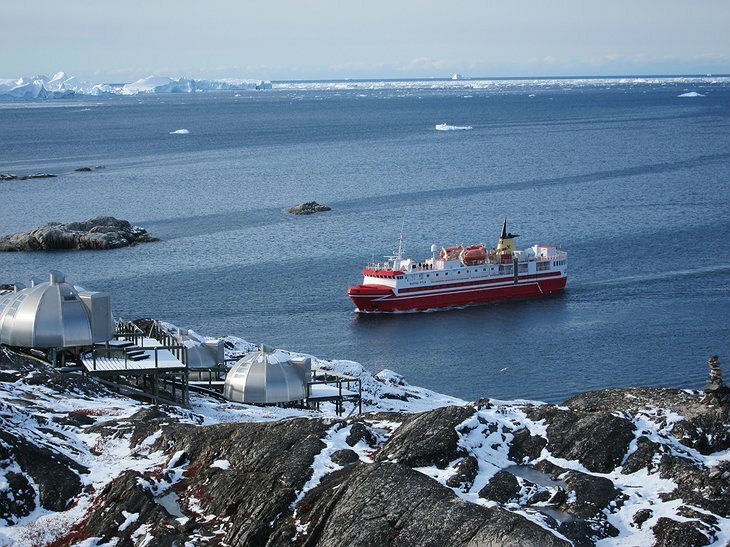 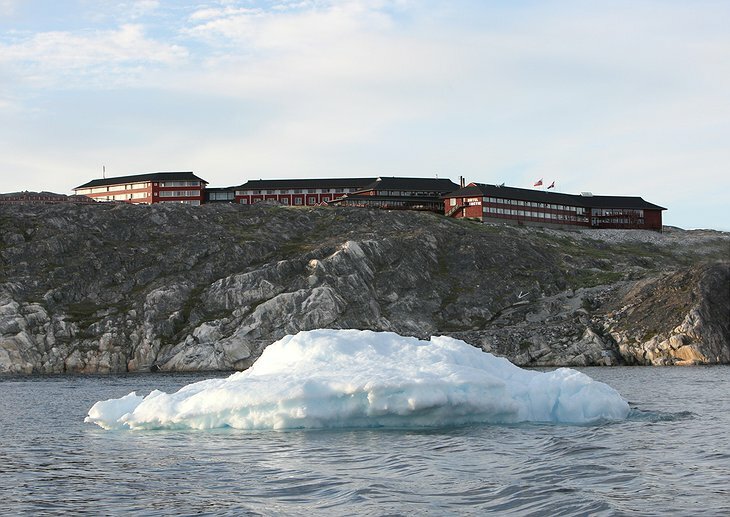 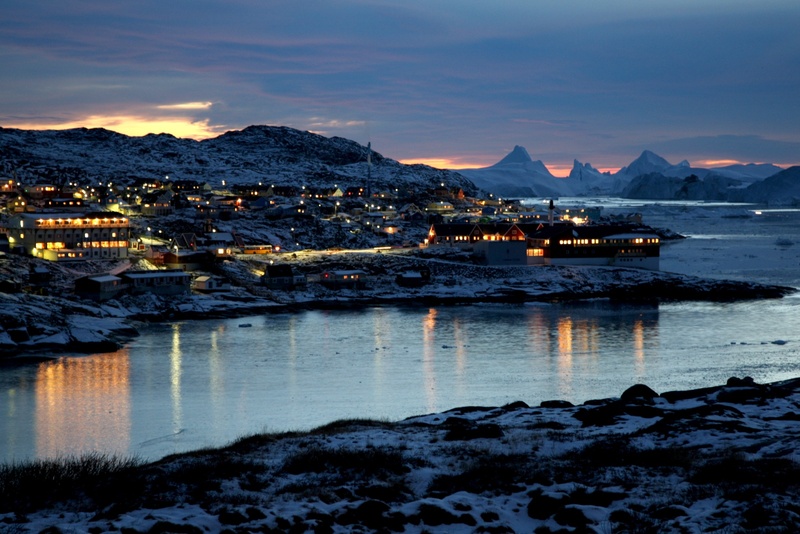 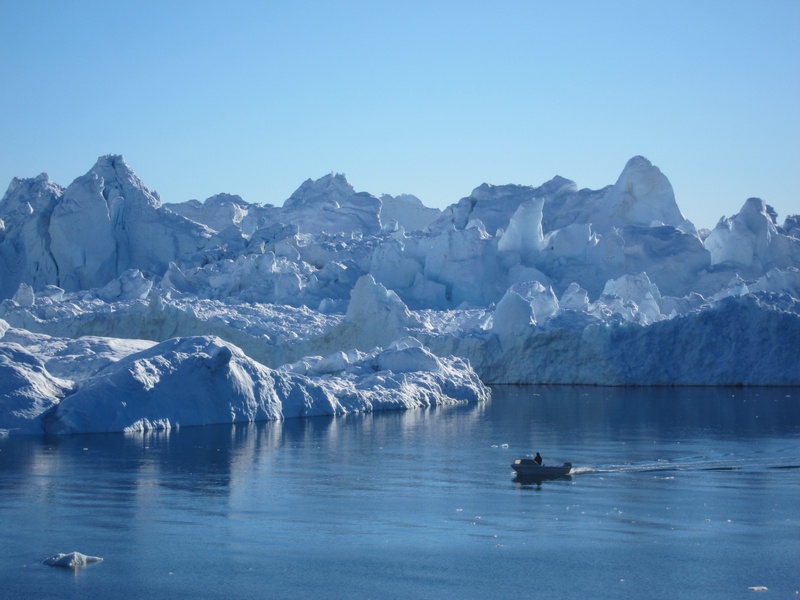 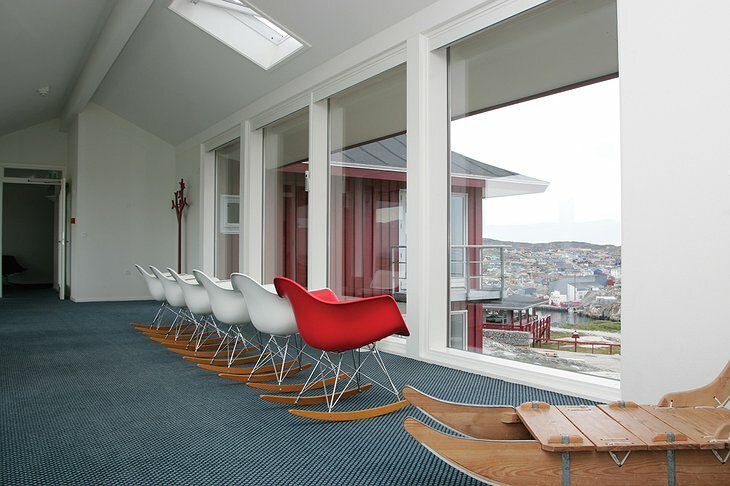 The hotel allows you to explore the beauty of the North: icebergs, seals and fjords. You can even take a helicopter tour of those Titanic-bothering icebergs. 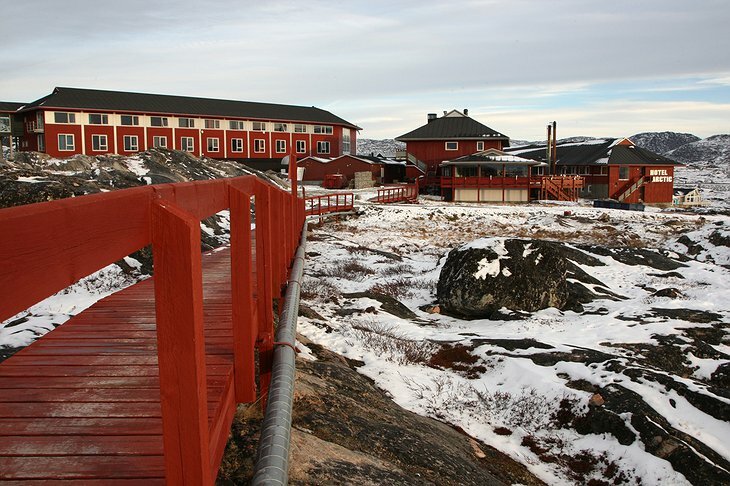 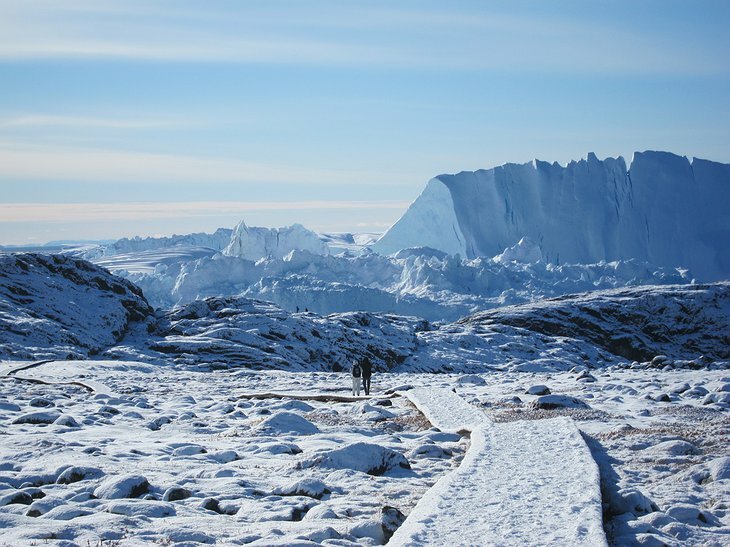 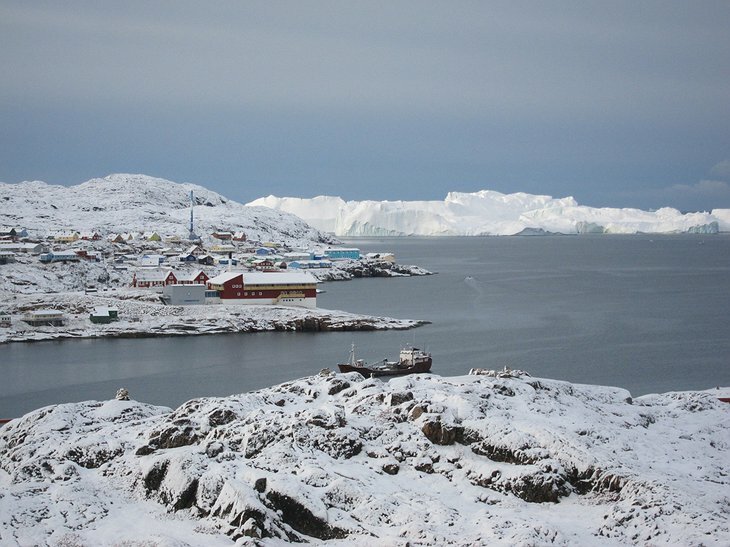 Located on Disco Bay in Greenland, you can arrive on dog sled riding through a village of colourful wooden houses. 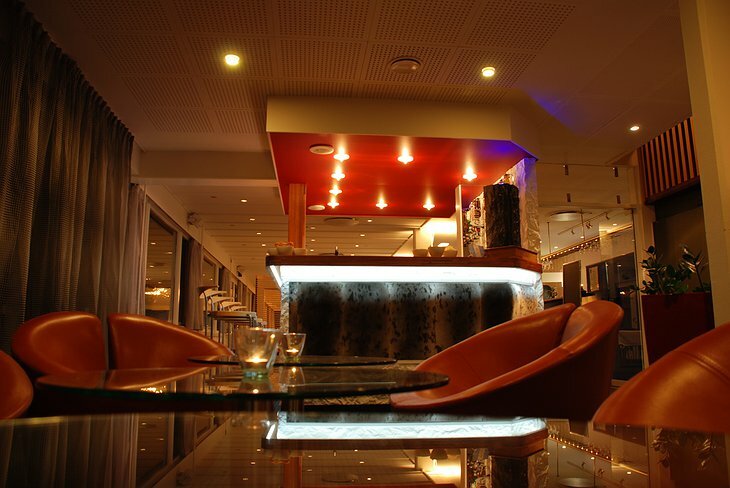 Awaiting you on arrival is a delicious Arctic fare of seal and reindeer meat, potatoes and stewed vegetables. 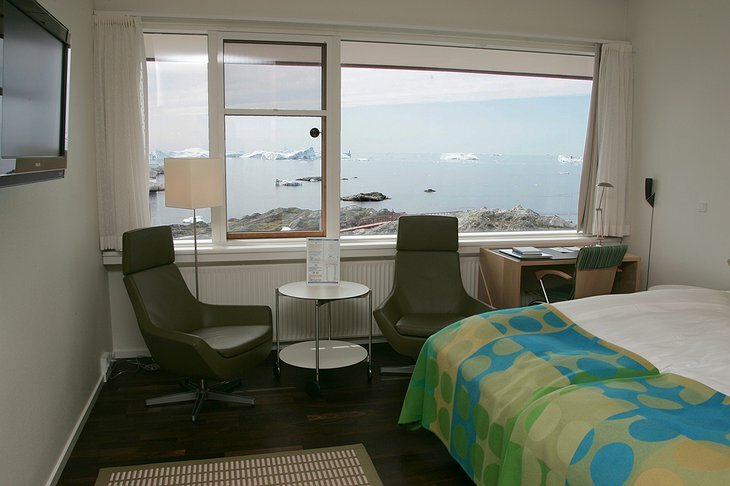 Your room is a work of Danish elegance, with blonde-wood furniture and soft fabrics. 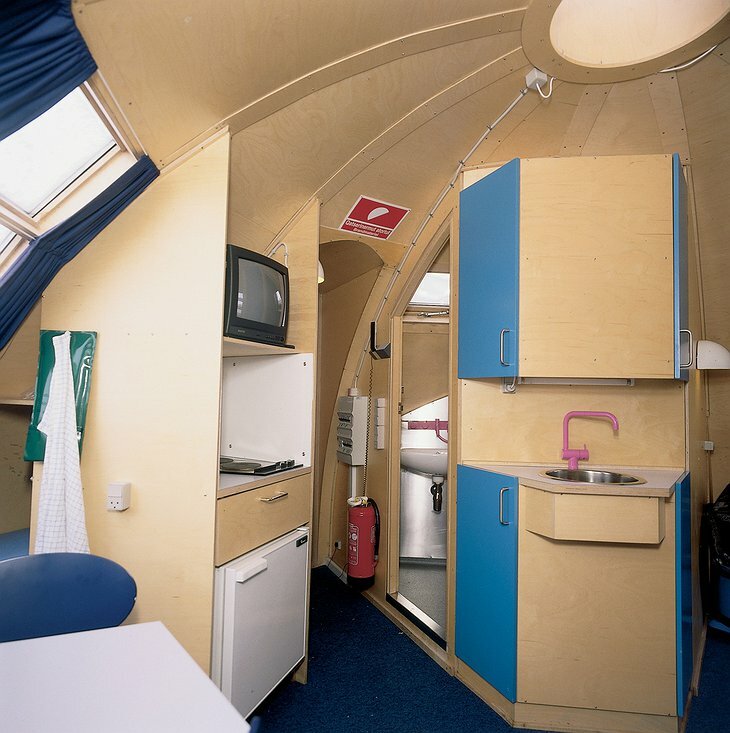 If you want to try out the Eskimo lifestyle, you can stay in one of eight igloo cottages that overlook the bay are accessible only by a boardwalk trail.